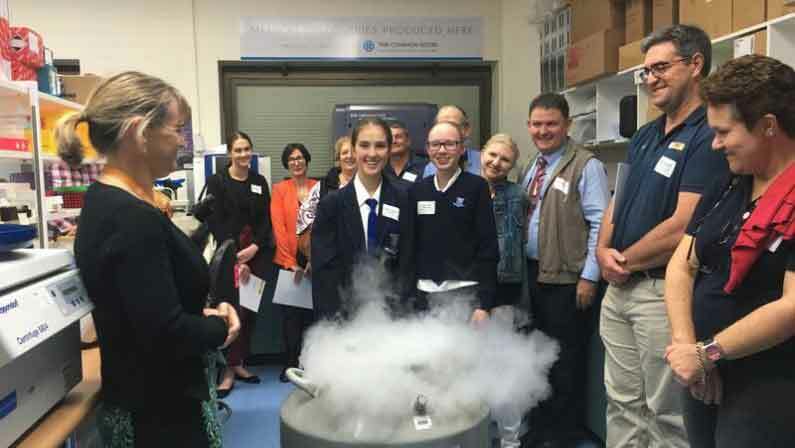 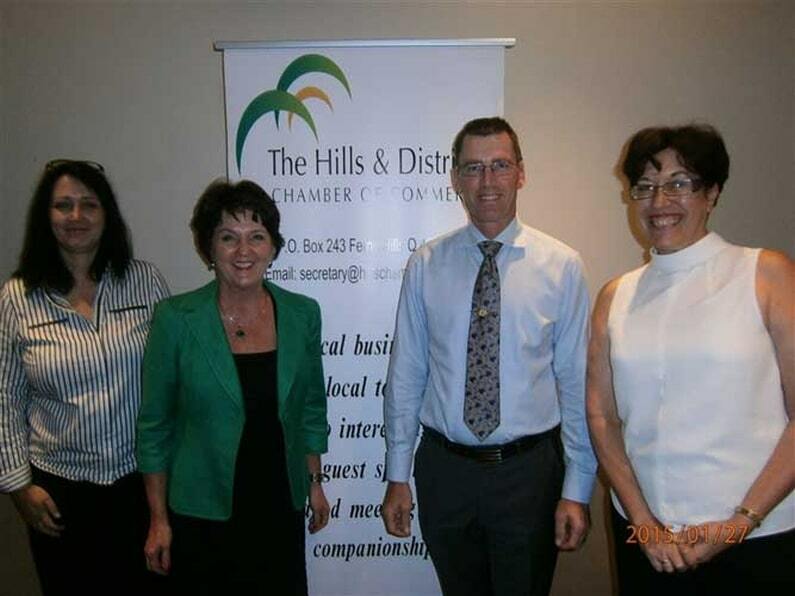 January 2015’s regular Chamber Breakfast was well attended. 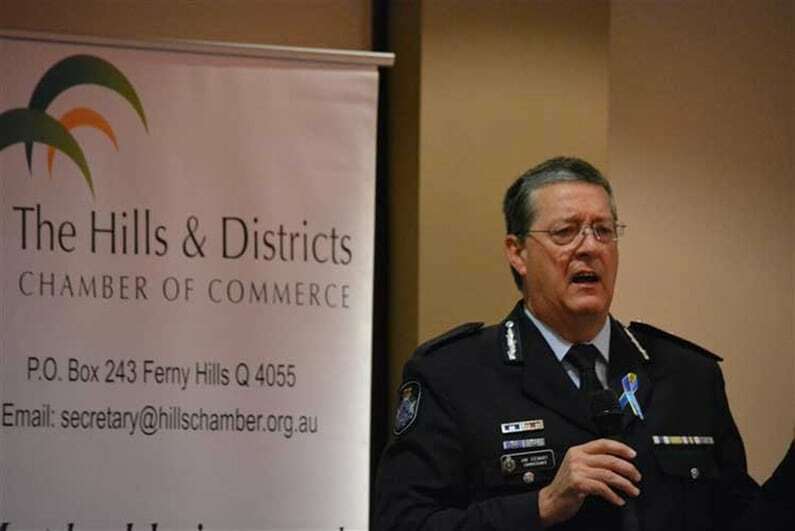 The meeting was addressed by Dale Shuttleworth, LNP, MP for Ferny Grove. 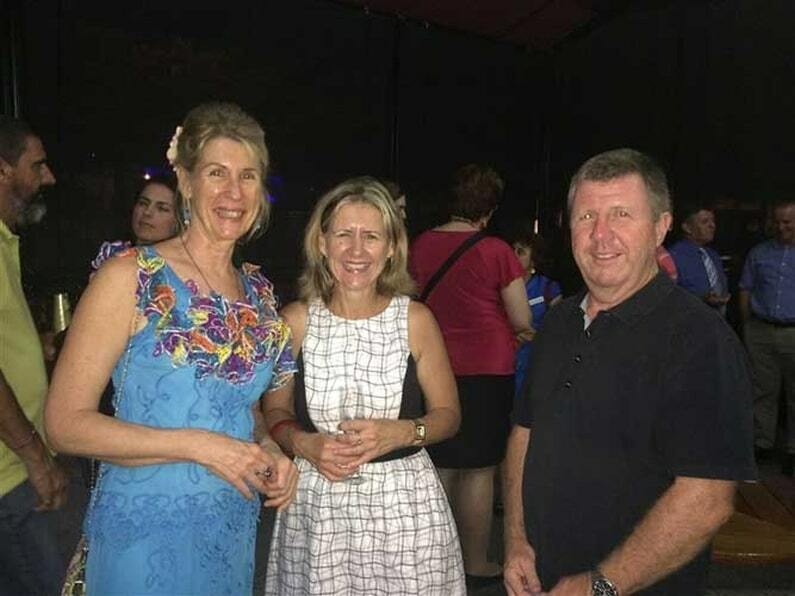 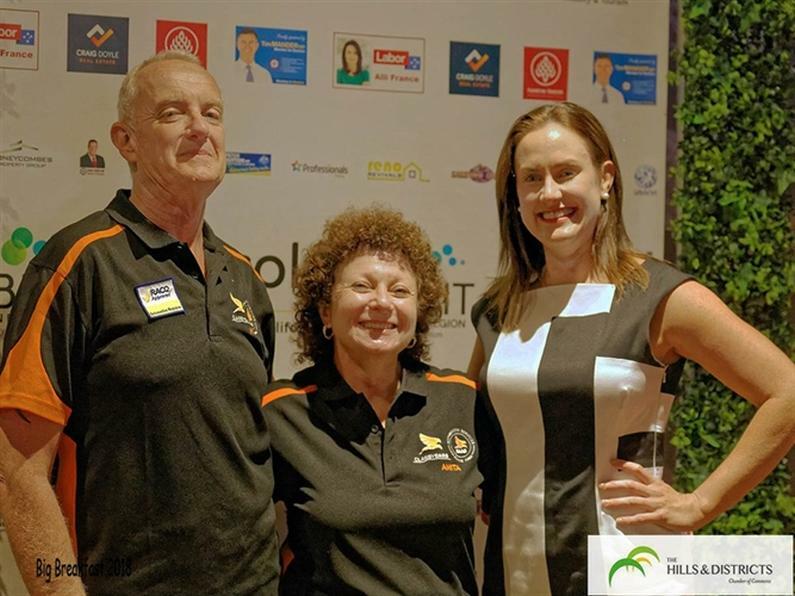 The Hills Chamber Christmas party was held on Tuesday 9th December 6:30­-8:30pm, at the Taverner Lounge and Dining, Shop 9/40 Blackwood Street, Mitchelton.